In a recent article published in the student newspaper of the University of Wisconsin–Eau entitled, "New campus organization of 9/11 ‘truthers’ is misinformed," James Kust writes, "To imply that our government would stoop so low, that our leaders are so driven by greed that 2,996 deaths are simply collateral damage can only be described as offensive. It’s offensive to every family member and friend of those who lost their lives that day, and it’s offensive to Americans who, naively or not, exercise a degree of faith in those who lead them." 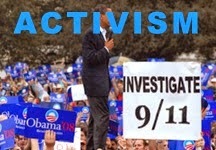 More “offended 9/11 family members” support ae911truth! But as strongly as I’m opposed to this organization’s intentions, I feel even more strongly about something else — our nation’s First Amendment. There’s no law, thankfully, that prohibits this College Outreach Team from existing. They are free to organize here and use student fees here and spread their message here. That message — no matter how much I personally disagree with it — is protected by law. I respect that right, and when this organization becomes active on campus, I urge you to respect it as well. 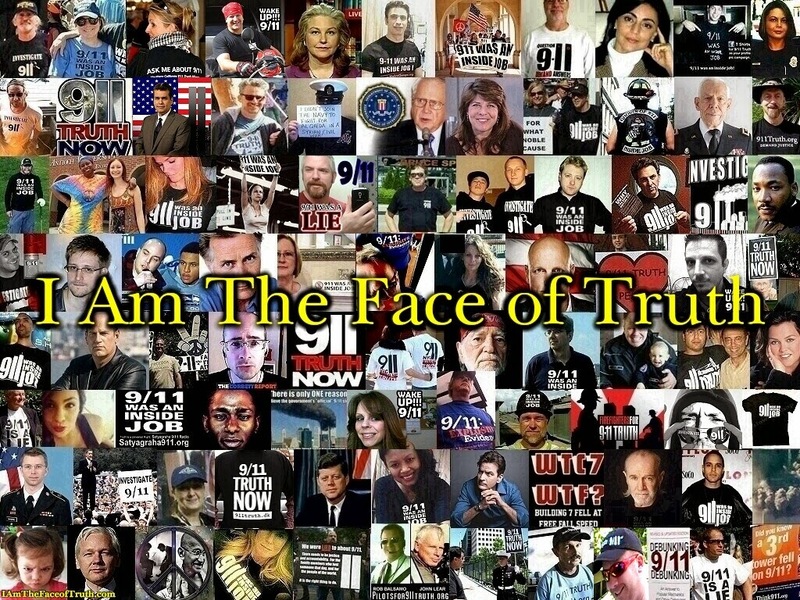 As is demonstrated in the article, "Bringing Truth to the Youth: AE911Truth University Outreach Repeats its Success at St. Mary’s College," if Kust will give the the College Outreach Team a chance to inform him that they are not misinformed he will probably be changing his tune. I was given an assignment in my Communications class at school to head a debate team. The purpose was to attempt to persuade the audience of about 15 classmates that you were correct about the theory behind the topic you had chosen for discussion. The topic was to be something you knew at least a little about and something controversial. 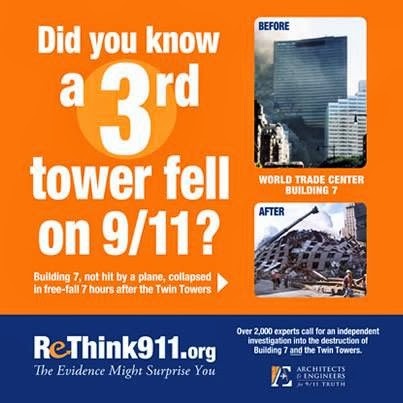 I first handed out fact sheets with the top questions from Architects and Engineers for 9/11 Truth. I then showed the short film, "Architects & Engineers - Solving the Mystery of WTC 7," narrated by Ed Asner and featuring four 9/11 family members. What happened later was a bit of a surprise. I had a hand full of students that were just children when the buildings collapsed and they weren't aware of any of the information I had supplied. They were flabbergasted and totally interested in what I had conveyed to them. 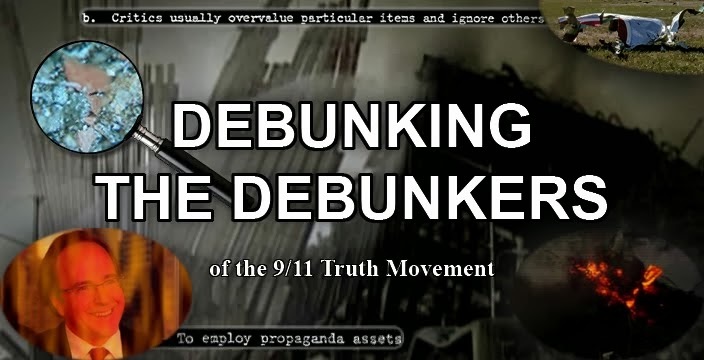 Several people from the 40-50 age range said they figured there was something about the collapse of the first two towers that was questionable but didn't know about WTC7 and now were starting to question what really did happen that day. A small group said they were aware of some of the events but that I had shed new light on the situation. One girl said she had a cousin who had received emails from someone in another country warning her, in advance, to stay away from NYC on the day of the attack. Another had lost a relative in the buildings. The synopsis of the debate was that everyone in the room agreed that something didn't add up.